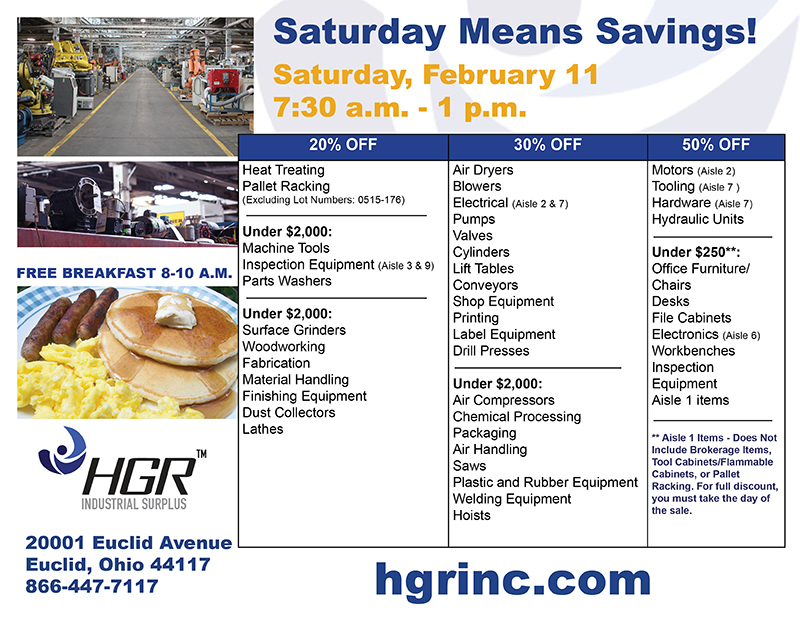 February 2017 - HGR Inc.
Are you aware of a skilled-workforce resource in your own backyard that can help your business fill positions or help someone you know get no-cost job training? At 13421 Coit Road, in the Collinwood neighborhood of Cleveland, there are a bunch of yellow buildings behind a fence that look like a small college campus or a military base. 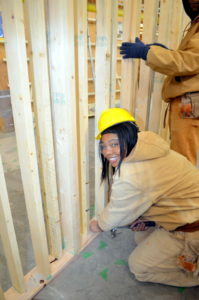 They house Cleveland Job Corps offices and classrooms, its 100 employees and space for 346 residents, aged 16-24. 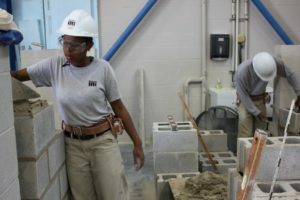 In 1964, as part of President Lyndon B. Johnson’s War on Poverty program, which also included Head Start, Job Corps began repurposing and renovating former military installations into dormitories and classrooms. The current Cleveland location is the third in the area and was built in 2007-2008. The first was on Ansel Road near Martin Luther King Blvd. The second was in the Tudor Arms Hotel on Carnegie Ave. 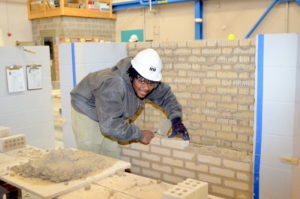 There are 126 Job Corps locations in the United States with at least one in every state. In Ohio, there are three locations: Cleveland, Dayton and Cincinnati. Owned by The U.S. Department of Labor, the facilities are operated by private contractors. Serrato Corporation of Tucson, Arizona has operated the Cleveland facility since 2012, in addition to Blue Ridge, Virginia, and is a subcontractor at the Charleston, West Virginia, facility. During their time in the program, students receive free housing, basic medical care, meals, education, training, entertainment and recreation, and a biweekly living-allowance stipend that some save in order to become independent. They also are exposed to a positive normative culture with a zero-tolerance policy (no drugs or alcohol, bullying, violence, weapons or arrests). Students can go home on the weekends and during the holidays. They are drug tested upon admission. The program is self-paced; so, students can start any day of the year and graduate all year long, not in a set semester-style like other schools. Last year, Cleveland had an 89-percent placement rate. But, to keep that percentage high, they need the help of local companies. 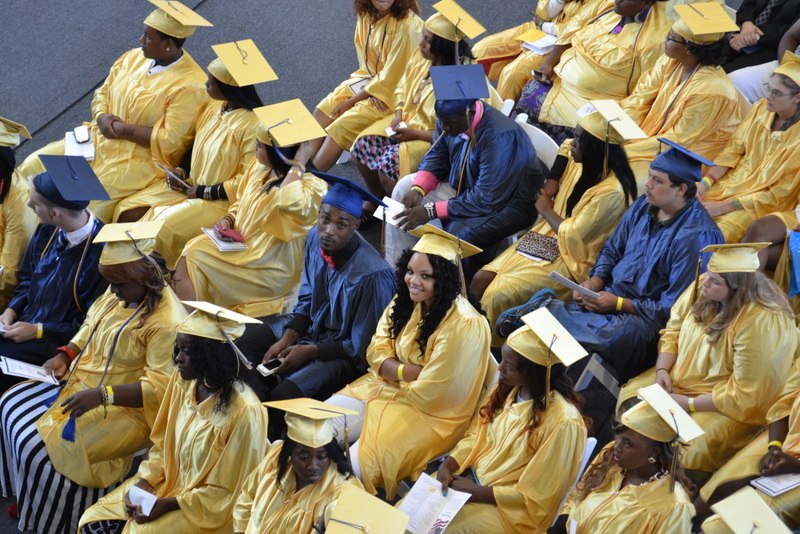 The Job Corps screens graduates and works with employers as a pipeline for graduate placement. 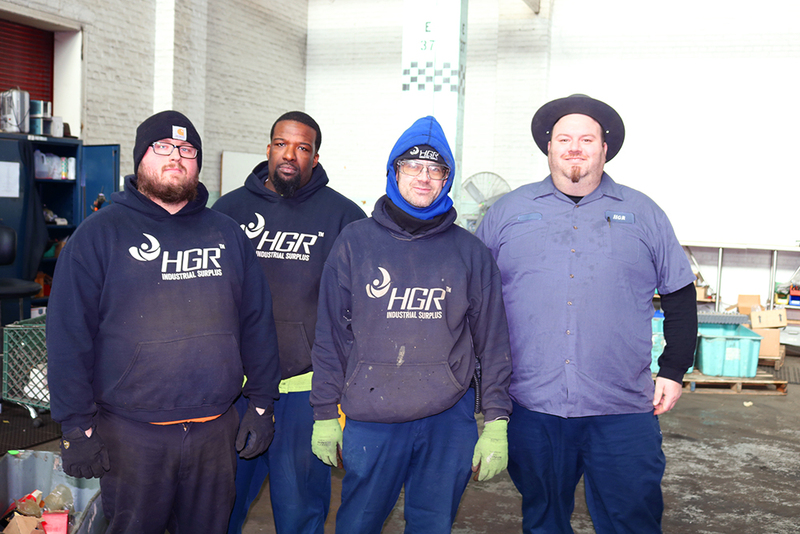 The organization produces future workers and feeds the workforce with well-trained, motivated, entry-level employees. Employers can provide students with the training that they need while, at the same time, giving the student a “trial run” in a paid or unpaid internship. 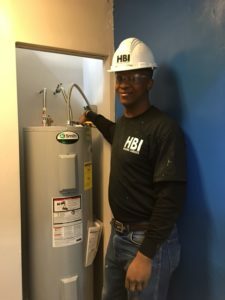 When students graduate, many companies end up hiring them because the students already have basic safety skills, life skills, industry certifications and on-the-job training, unlike hiring someone from a temporary or job-placement agency. 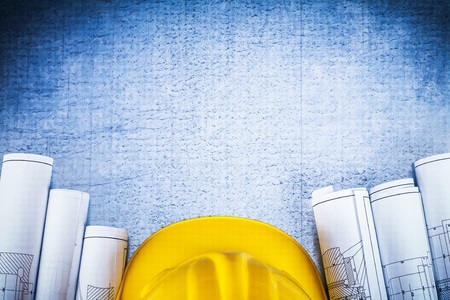 Some of the local companies that have benefited by hiring graduates include Donley’s Construction, Cleveland Clinic, University Hospitals, John Carroll University, Swagelok and Pipefitters. The Cleveland facility trains students in four industries: advanced manufacturing (facilities maintenance, machine technology and welding), construction (heavy equipment operator, bricklaying and carpentry), health care (child care development, clinical medical assistant, medical administrative assistant, nurse assistant/home health aide, emergency medical technician), and security and protective services. 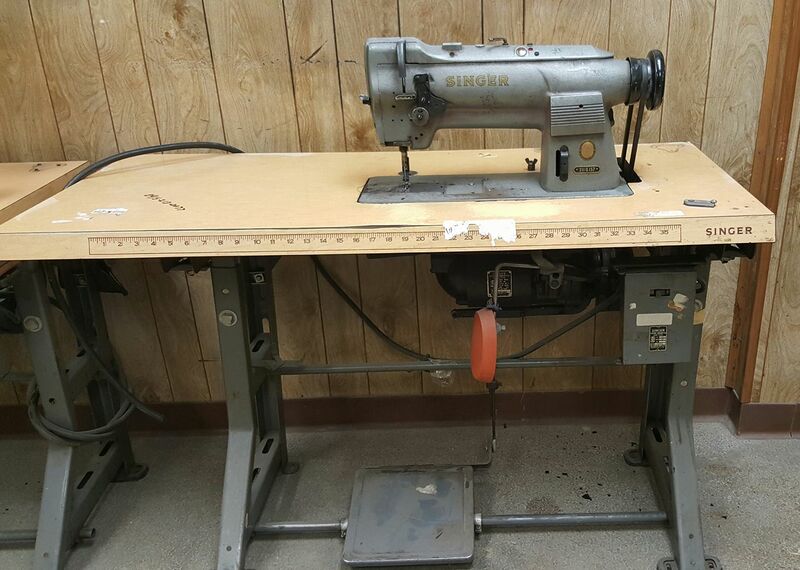 Job Corps currently is partnering with Dan T. Moore Company and Workroom Program Alliance to equip a welding and machine shop on campus so that students do not need to travel to Tri-C. If you’re interested in partnering with Cleveland Job Corps, you can contact Harriet Hadley, business community liaison, at 216-541-2526 or Hadley.Harriet@jobcorps.org. 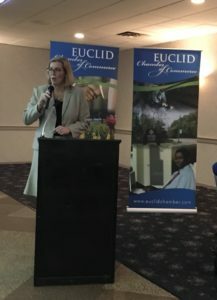 The goal of Mayor Kirsten Holzheimer Gail is to make Euclid a first-choice suburban location, a goal that she shared at Tizzano’s Party Center on Feb. 22 during the State of the City Address hosted by the Euclid Chamber of Commerce. Euclid Mayor Kirsten Holzheimer Gail gives the 2017 State of the City Address during the Euclid Chamber of Commerce luncheon at Tizzano’s Party Center on Feb. 22. Key items required to turn that goal into a reality include: growing the business base by building strong relationships with the business community and continuing city-business partnerships, making safety a priority, and improving services to residents — all things that are in progress now, according to the mayor. To this end, Mayor Holzheimer Gail said the city began updating its community master plan last year and is creating a steering committee that will include public input. The city will complete the planning process in 2017 by outlining goals and objectives and identifying the resources needed to realize them. 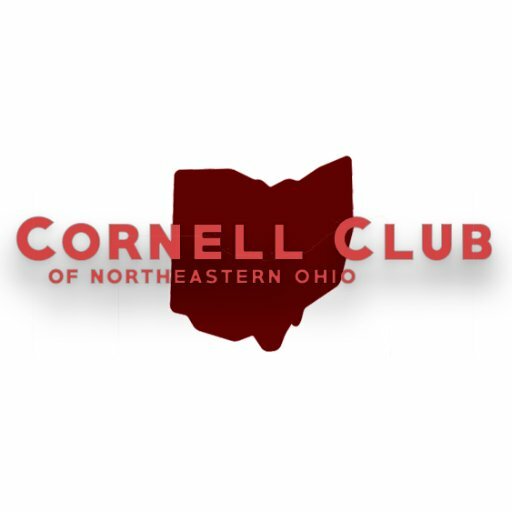 The next meeting regarding the process is April 4 at 6:30 p.m. at Central Middle School, and the public is invited. “The City of Euclid is committed to improving its existing housing stock,” she said. A housing operations plan has been developed to strengthen rental compliance. In addition, the city is conducting a housing inventory. Potential home buyers are receiving help, too. Down payment assistance is available to eligible homeowners, as well as a Heritage Home Loan Program. All of this helped median single family home prices increase by 20 percent in 2016, the fifth year in a row they have increased, according to the mayor. Tizzano’s was full for the mayor’s address, with guests meeting, mingling, and networking before and after her speech. 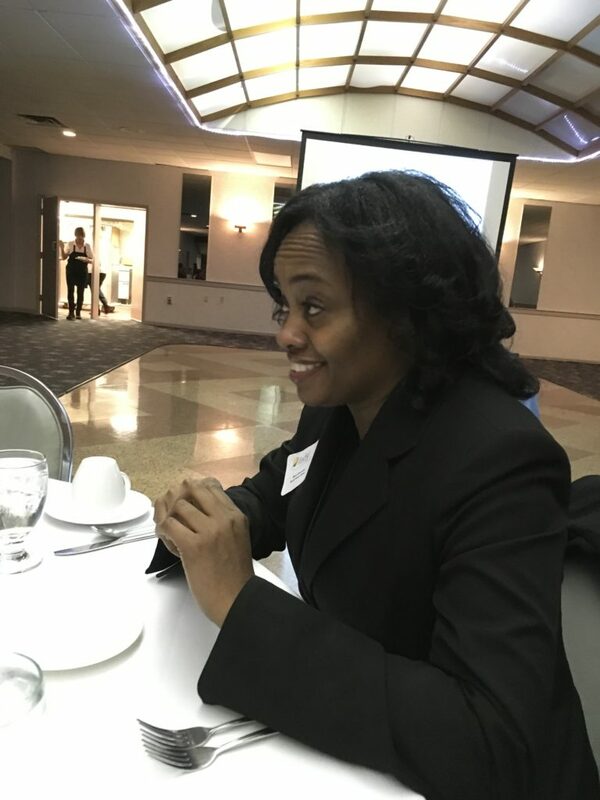 Kacie Armstrong, director of the Euclid Public Library, shared information about the library’s new acquisitions with the guests at her table during the Euclid Chamber of Commerce luncheon on Feb. 22. 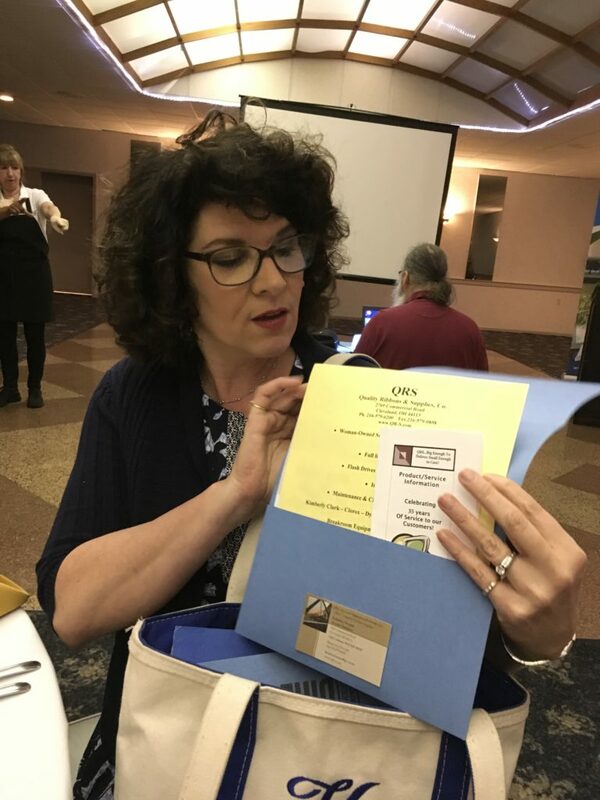 Euclid Chamber of Commerce events are about networking — and Kristina Swann of Quality Ribbons and Supplies made the rounds before lunch was served. 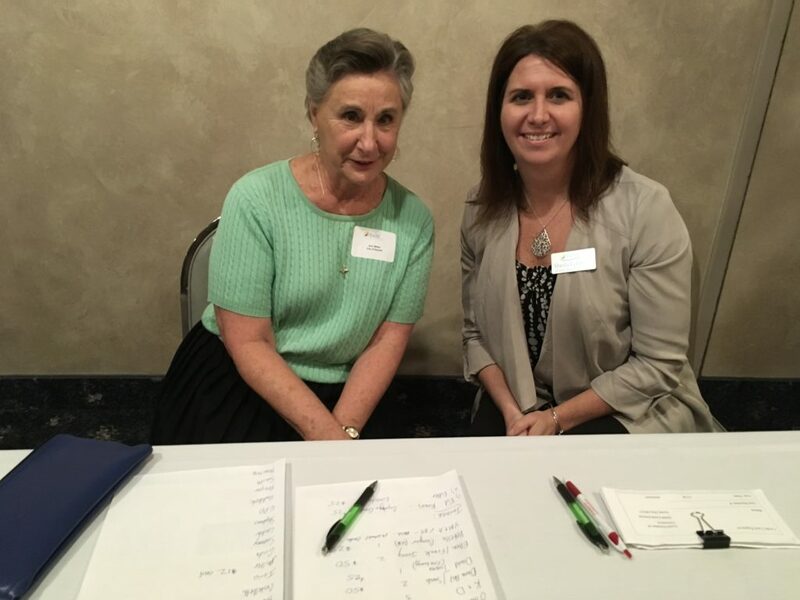 Ann Miller and Sheila Gibbons, executive director of the Euclid Chamber of Commerce, checked in guests at the Feb. 22 luncheon. Candice Uebrick submitted a photo of the coolest thing she bought at HGR and was selected in a random drawing to win an HGR T-shirt. eBay Auctions Department lists and sells small, high-value items with strong market demand, Our department is expected to find the hidden treasures in Deals that could easily be missed. Five people. We have two full-time eBay clerks who inventory; one full-time UPS shipping person; one floater/teardown person who pulls parts from machines, helps in UPS and incoming; and a supervisor who tries to find the best items, fixes problems and coordinates with the customers. You need to be very detail oriented, mechanical with strong typing skills and have an eye for value. We do Internet research, and you must be willing to learn every day. Constant learning of different types of tech or machines and finding new items the we have never seen before. We have a lot of challenges from eBay itself. eBay always is adapting and changing its website, and we must constantly improve to keep up with them. We have challenges with product flow and types of product, and we work together to figure out what we are selling. The team has adapted by taking on more responsibilities, when needed. Very little. There have been minor adjustments to our listing styles, but, overall, it’s stayed the same. You can’t improve perfection! J We always are stressing the importance of accuracy and speed — always striving to be more efficient. It’s a work environment that gives you the flexibility to be your best. Everyone gets part of the profits, and everyone has opportunity to better himself/herself and the company. It’s a valuable business for small companies to buy from and for large companies to liquidate assets. 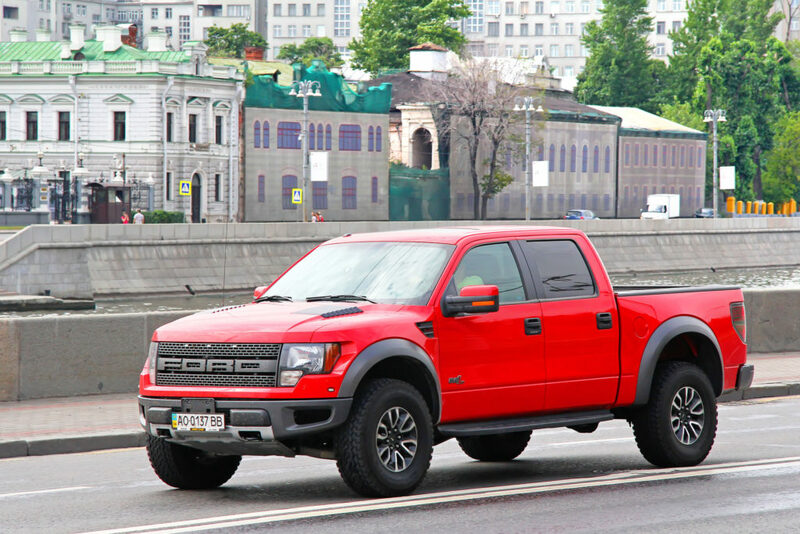 Recycling what we can’t sell is good for the environment and our natural resources. 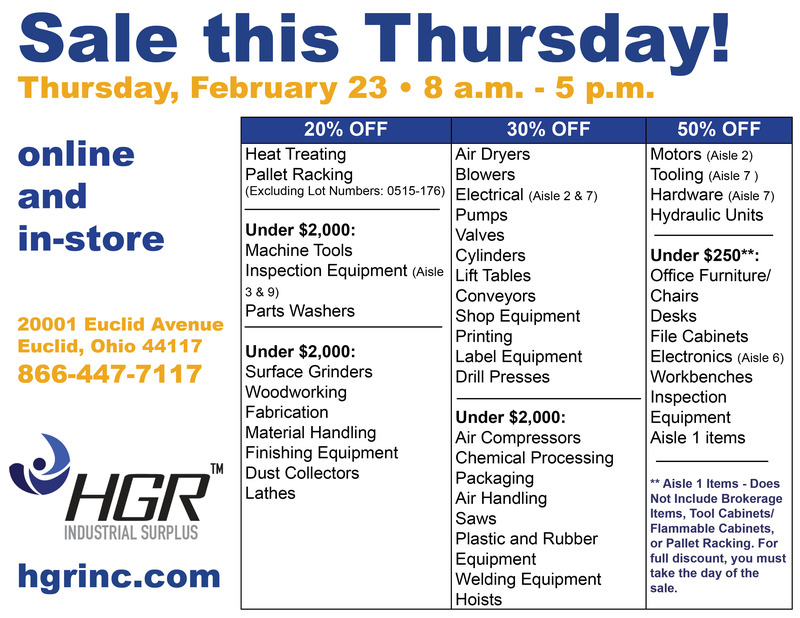 What can you expect to see this year as we make ongoing improvements at our showroom for our customers and employees? It was time. I stood patiently waiting for the flight instructor to direct me to the testing room where Zone Aviation at the Lorain County Regional Airport administers the Computer Assisted Testing Service (CATS) test. 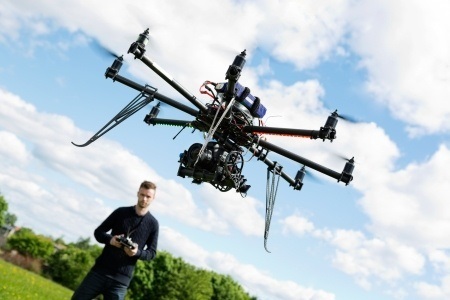 In my head I replayed the countless hours of YouTube videos that I watched and websites that I read on FAA regulations and airport procedures, including my favorites from Who is Matt Johnson, Remote Pilot 101 and Drone Attorney Johnathan Rupprecht. I pictured the cloud types and their impact on UAS (Unmanned Aircraft Systems) and reminded myself of the differences between stable and unstable air. METARs (weather reports) were scrolling across my mental screen until the flight instructor directed me to my seat, and I began. It had been months in the making. I was studying to take my Remote Pilot Certificate, which would allow me to fly a drone commercially for photography and videography purposes. The task was daunting, to say the least. For anyone interested in obtaining this certificate, heed my words: study, study, study. The FAA provides you with study materials in the form of giant manuals of procedures and regulations. Don’t discount the value of the knowledge inside. You will be shocked by the amount of information you are required to know. The same supplement that they use for the test is available online. There are no questions in there, but all of the charts and figures are the same ones used on the test. It will help you a great deal to make yourself familiar with them. 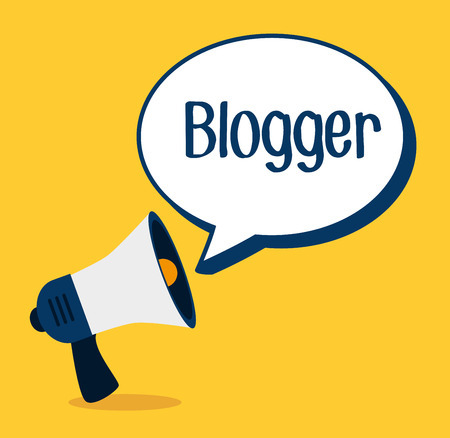 There are unlimited resources online, and I recommend you use as many as you can. I also was interested to learn about the applications for commercial drones beyond military use for “spying.” They are used in fire, mountain, hiker and crash search-and-rescue missions and in the inspection of towers and railroad ties for maintenance and repair. The test has a time limit of two hours and gives you 60 random questions. The test pulls questions from the recreational pilot’s database; so, the mix of regulations and airport procedures could be higher than those aimed at remote pilot operations. I flew through the first few questions. My study habits prepared me for this until I hit questions on material I hadn’t covered. I stopped and stared at the screen. There was more material out there that I had missed. On the matter of UAS I was confident, but airport traffic and identifying the plane position if they are midfield downwind RNWY13 was new to me. I didn’t panic, used the supplemental guide and was able to finish the test in a little more than an hour.